That isn’t news, it’s not enough just to choose an offer, make an ad campaign and sit there and wait for leads. The right approach should motivate people to buy your products. Of course, finding the right way to your audience is just a matter of experience, a never-ending process of trial and error. What is a marketing hook? It’s a sample, something to give your leads a taste of what they’re missing if they don’t click. A motivation, a call to action, highlighting. So here are some life-hacks, hooks that will help you even if you don’t have much experience yet. According to CEB research, 57% of people have already made up their minds before reaching your hook. The other 43% need a nudge. This is the chance to motivate your audience to take real steps toward becoming a customer or client. 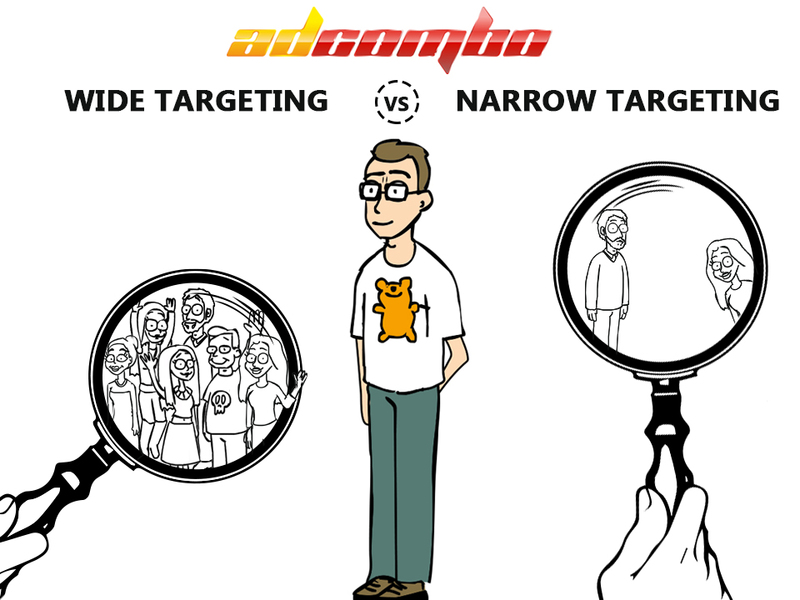 It can be the determining factor between a lead and a conversion. We think that the call to action is the most important part of your site or ad campaign. Commands such as “Try!” “Do!” “Feel!” compel people to act. For example, “Give in your cravings and buy Chocolate Slim!”, “Watch this – Goji Cream makes your skin look younger!” or “Stop wasting your money – buy Denta Seal and your teeth will be white and healthy!”. Sounds sad but dissatisfaction is your friend. In 2017, 52% of people said they were happy. If over 45% of the population is dissatisfied, then it’s your responsibility to satisfy them 😉 You just need to find out what better future do they want. What do your offers do that can improve people’s lives? Hook them with a tutorial or an entertaining look at what they could be or what they could have if they got a product. People often have been uncomfortable for a while already and the solution just hadn’t presented itself. This is where you and your hooks come in. You need to remind the lead of a problem they have. Let them think it needs to be fixed right here right now. Make a video about their problem. Write an article that solves this problem in part. 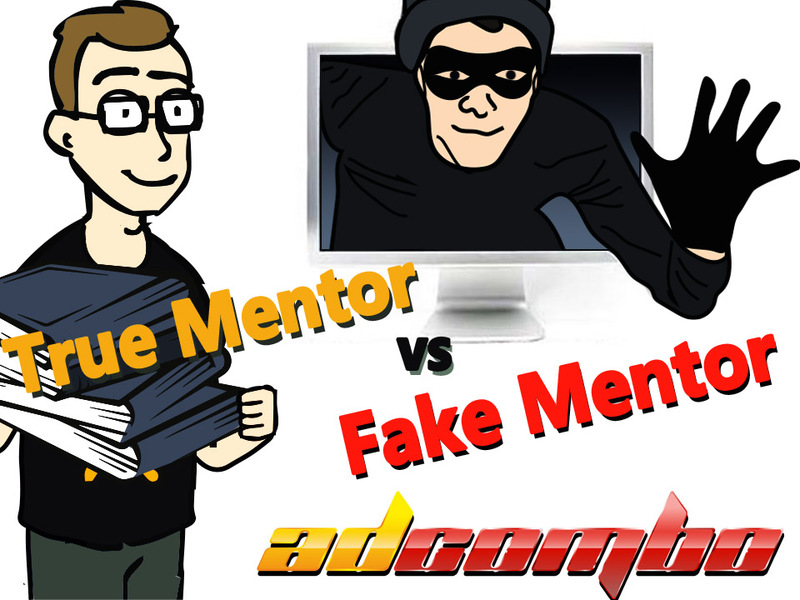 People should think that if they click your link, the problem will be solved immediately. 90% (!) of customers claim that positive reviews influence their buying decisions. A positive, sincere testimonial or review could be the perfect hook to bring in leads. All those “SALE” and “DISCOUNT” make your ads sound “salesy”. You should present value from the other side. If you use dollar amounts, you sound like a salesman in a shop. Better show them what they could have if they click on your link. You should sell not a product but a solution to their problem. Ask yourself, how can you help your customers? That is the real value of your product and the thing you can hook your customers with. 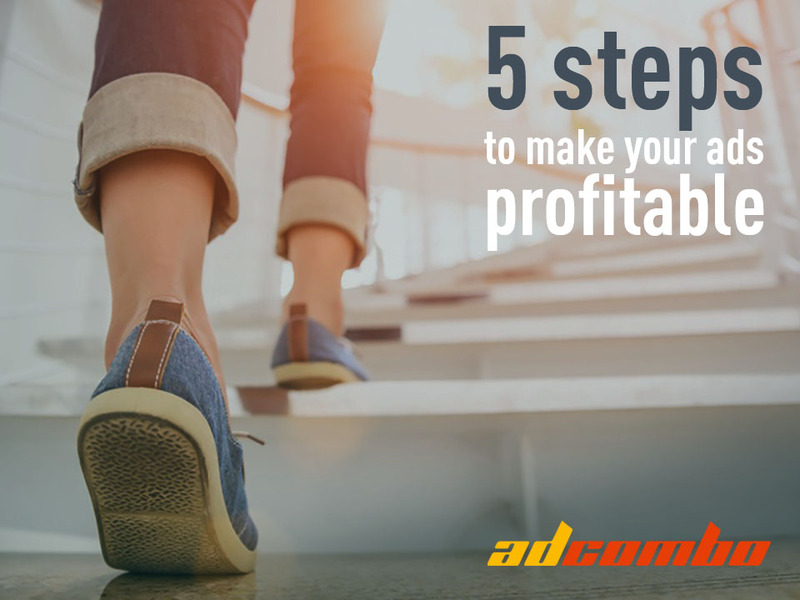 We bet that using these 5 simple rules for your ads will make your campaigns more profitable and attractive for visitors.